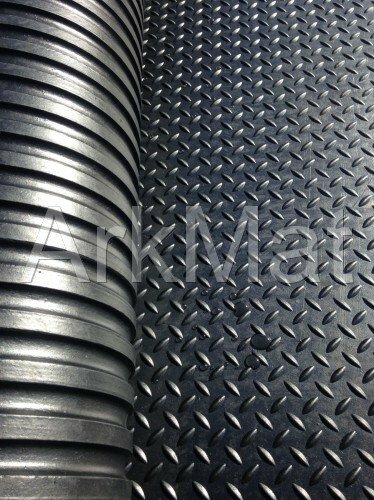 We supply the best gym flooring and offer only the highest quality products. 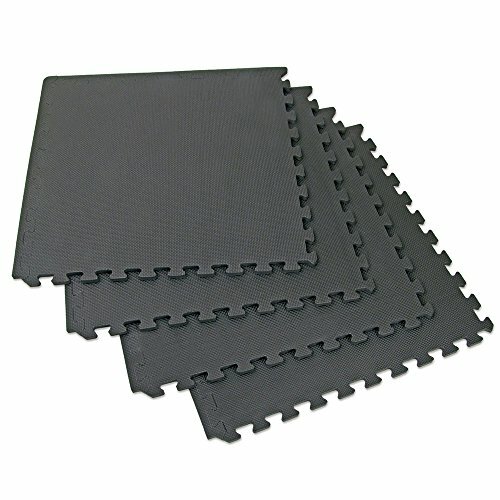 Rubber matting is a great flooring solution in your commercial or home gym. 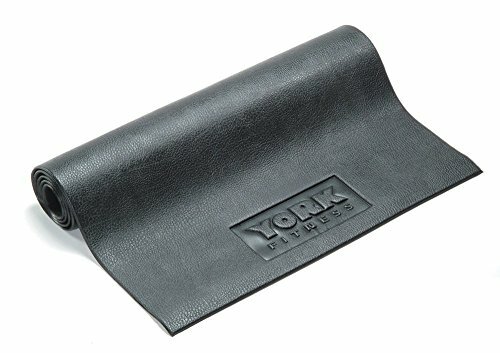 It offers noise reduction and minimal impact on the floor below when inflicted with heavy impact. 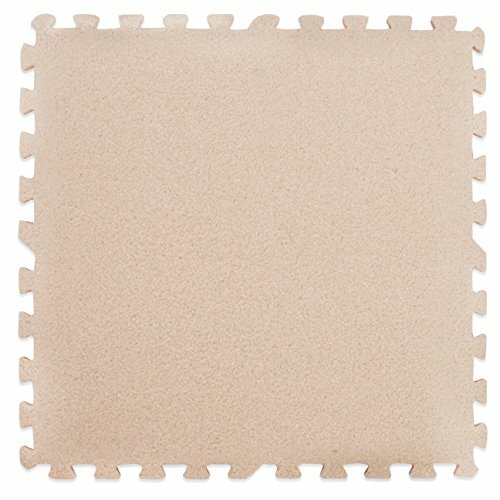 Our flooring comes in a variety of sizes and styles. We even have interlocking options for ease of fitting. Also, this ensures the floor is secured safely. 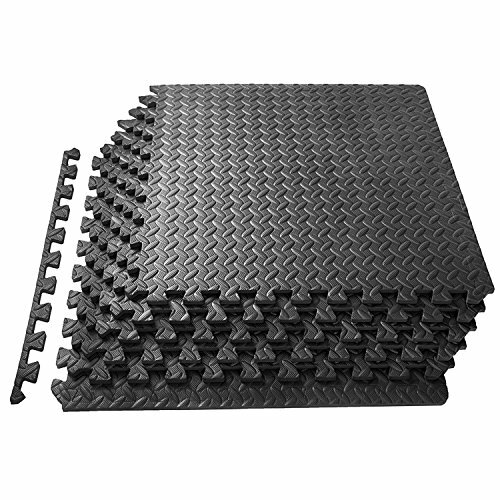 The rubber matting offers antislip properties for safety. 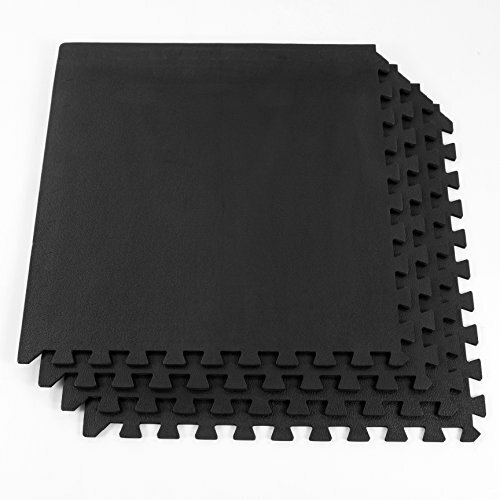 They are easily overlaid to existing hard flooring. 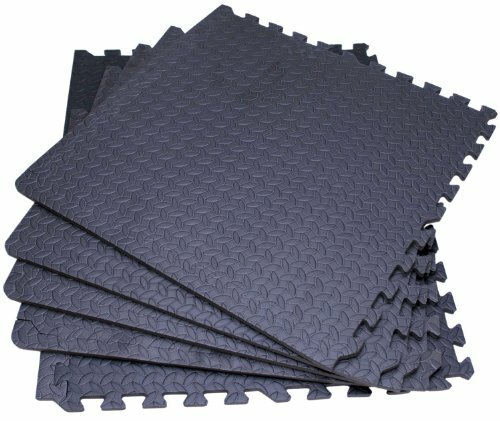 This type of flooring works great under heavy gym equipment. Furthermore, they can withstand the abuse of dropped heavy weights. 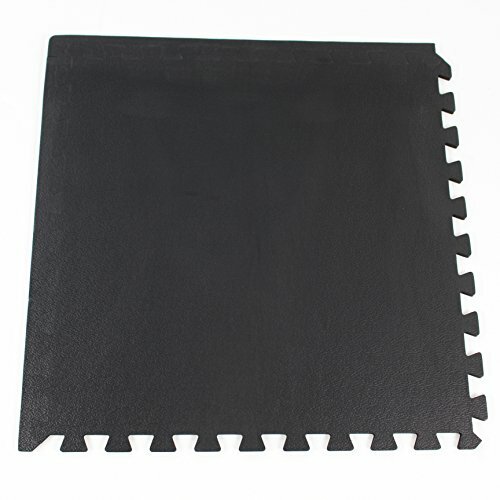 It is also easy to clean and maintain. 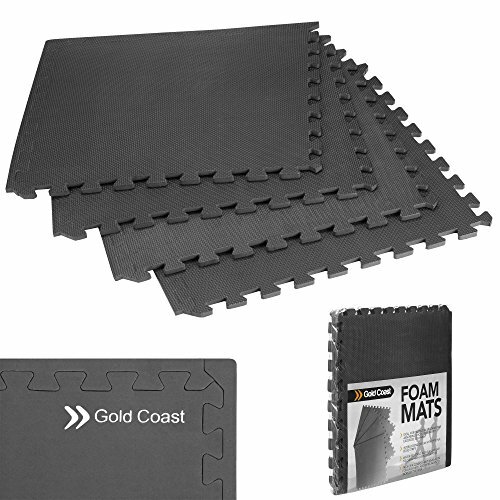 Rubber mats offer an all round practical flooring solution for your gym. We offer tips and advice on our website. 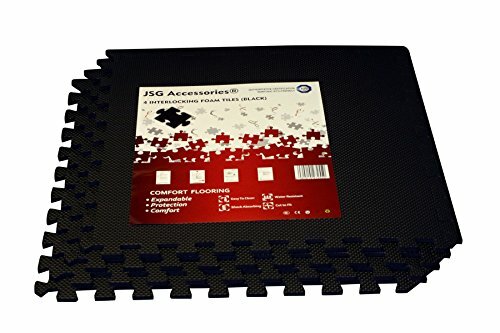 Find out how to fit the flooring and the tools you may need when fitting this floor.